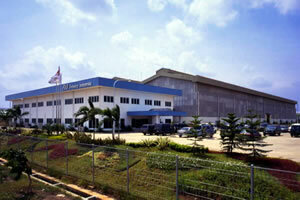 PT FUJI TECHNICA INDONESIA is a joint venture with Astra, Inc., a leading Indonesian conglomerate. We strive to develop the auto parts stamping (mass production) and the die manufacturing business. We are contributing to the development of Indonesian automotive industry with our die technology in collaboration with Astra’s customer base.